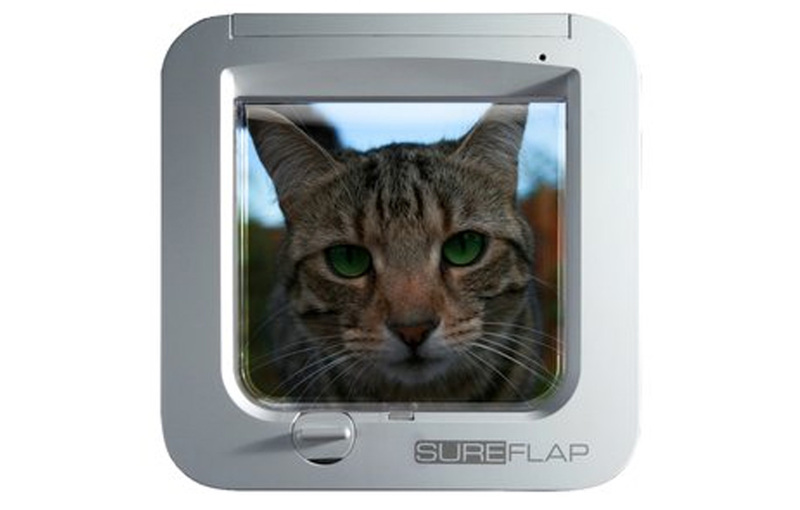 Buy the SureFlap Microchip Cat Flap now – just click here! In June 2013 we are offering 25% off our standard microchipping (not in conjunction with other offers). 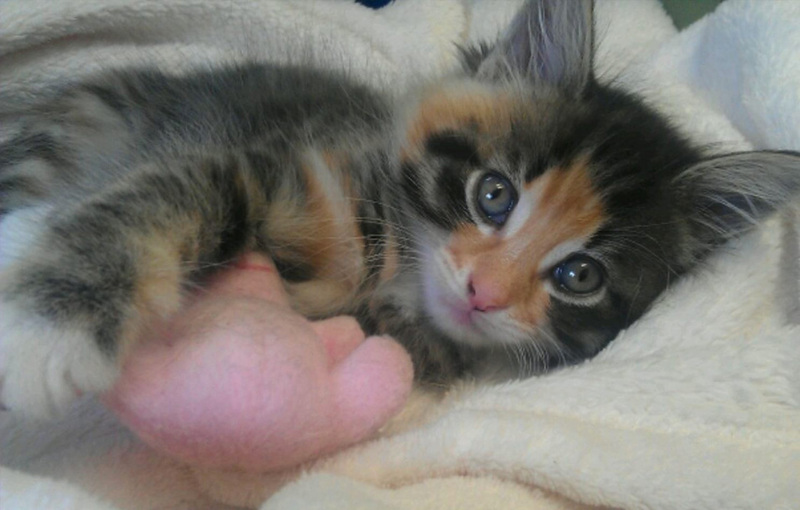 For just £20.79 we will microchip your cat. 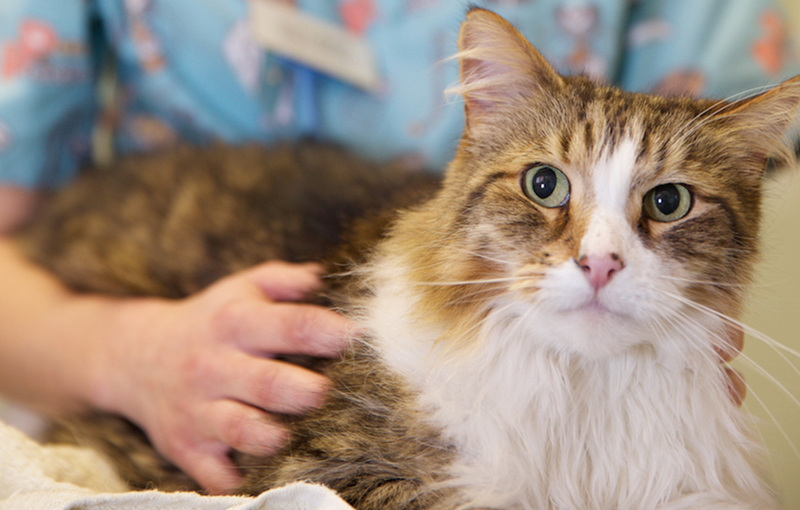 Book your microchipping appointment today. 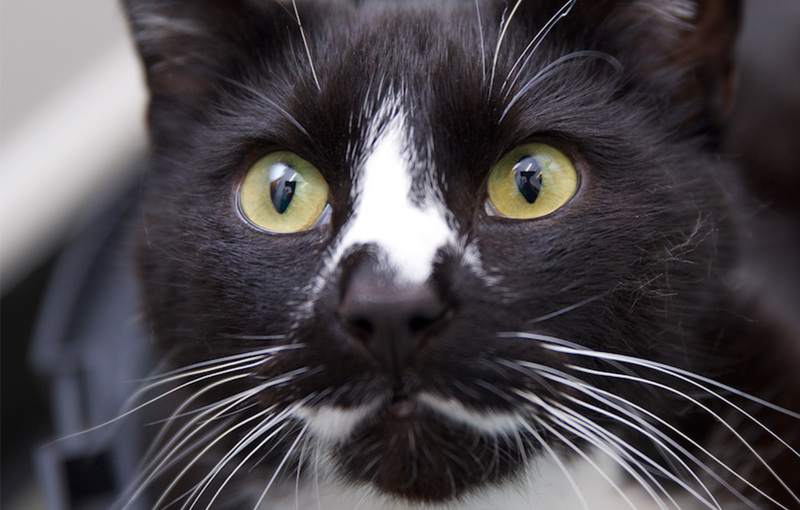 CONTACT US TO HAVE YOUR CAT MICROCHIPPED!